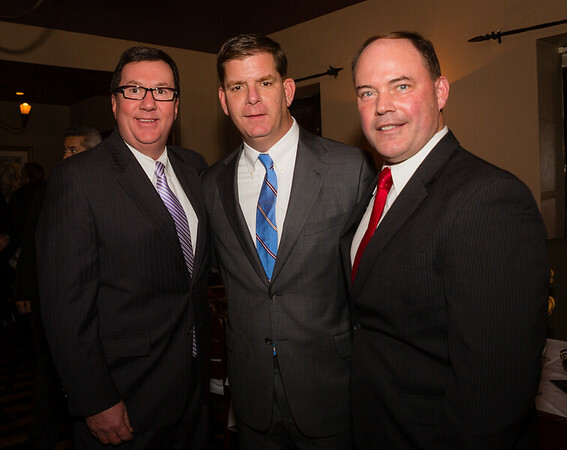 Supporters of Boston Mayor-Elect Marty Walsh held a fundraiser on Thursday night at Bricco Ristorante on Hanover Street. 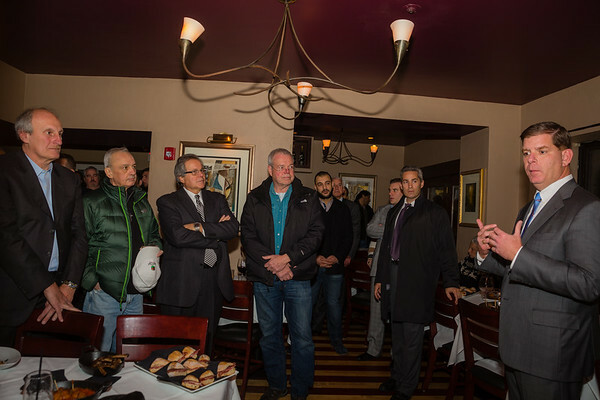 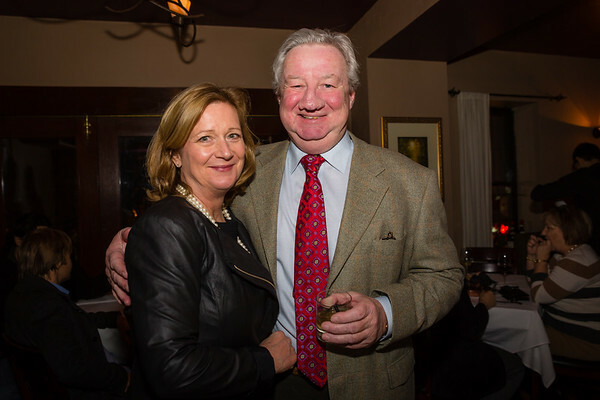 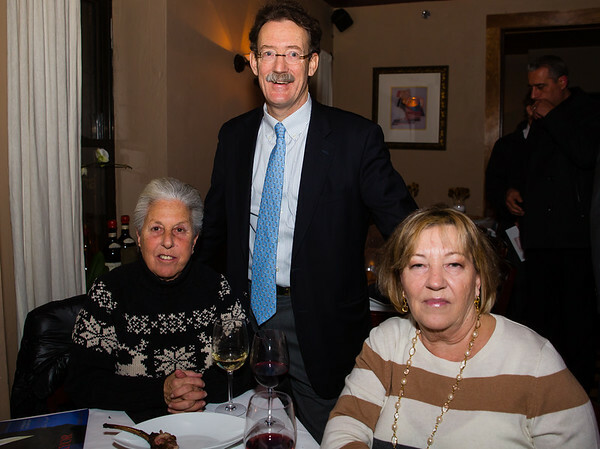 The well-attended event was hosted by North End restauranteur, Frank DePasquale, at his flagship restaurant. 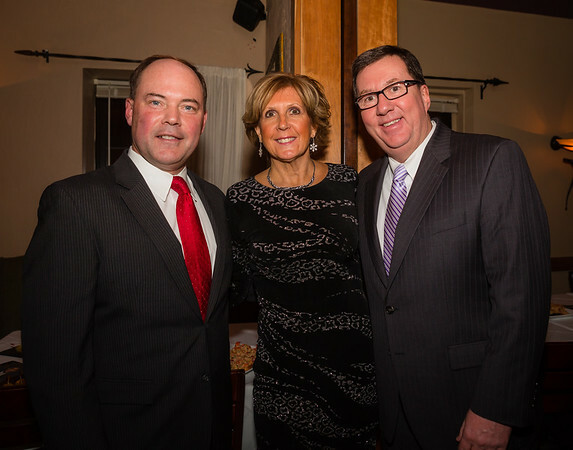 State Rep. David Nangle and John Rodgers introduced Walsh to the crowd. 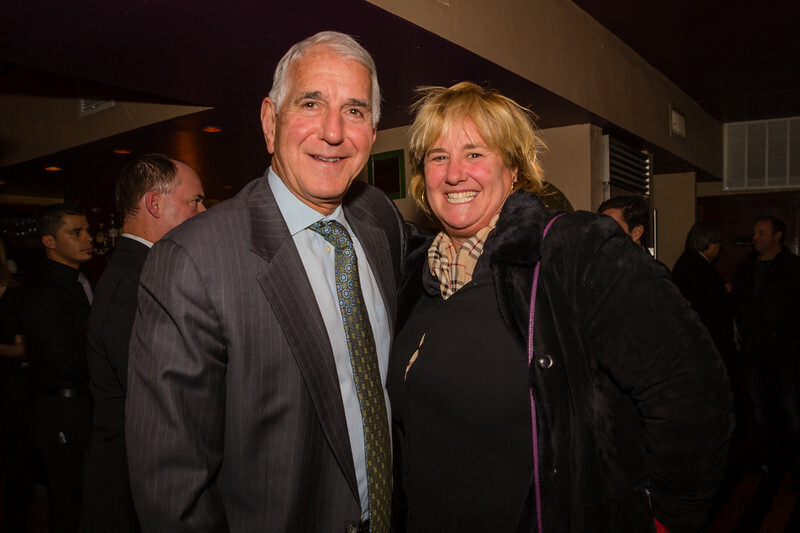 City Councilor At-Large-Elect Michael Flaherty was also in attendance. 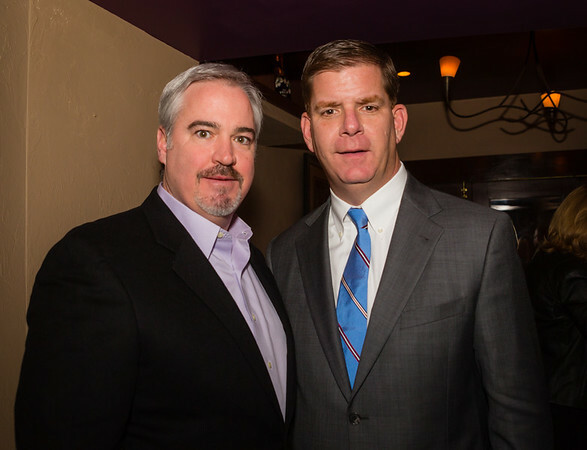 Incoming Mayor-Elect Walsh talked about his imminent trip to meet President Barak Obama at the White House. 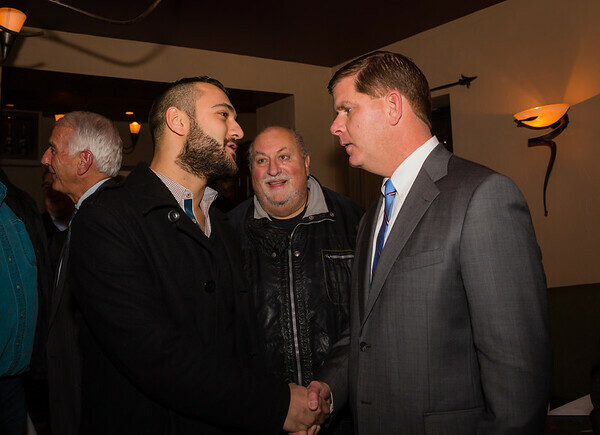 He also took the time to speak to many individuals in the room about the ongoing transition at City Hall. 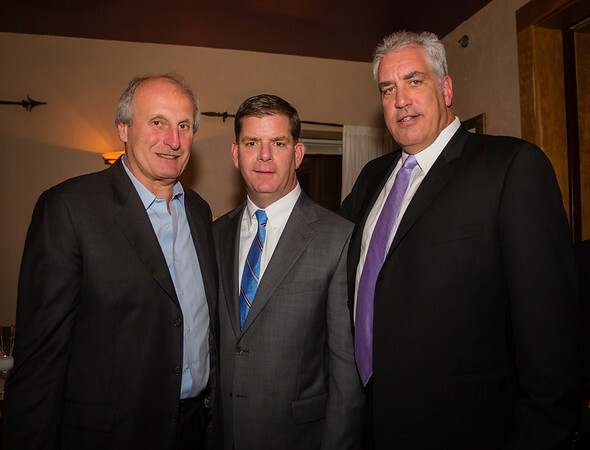 Walsh will be sworn in on January 6, 2014 to begin his first term as Boston Mayor.